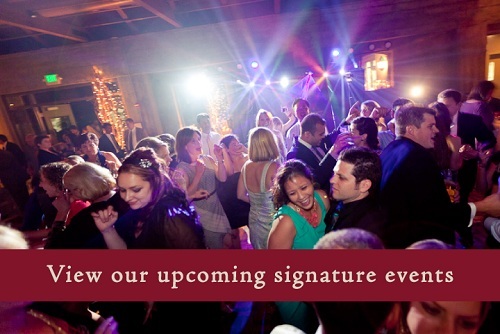 The Mountain Winery is located less than 5 miles from Saratoga Village. Sip. Play. Learn. Only at The Mountain Winery. Sip: Enjoy breathtaking views as you wander up the path to our cozy wine tasting room. Once inside, savor a flight of The Mountain Winery's wines, made by award-winning winemaker Jeffrey Patterson. The winery produces Estate-grown Chardonnay and Pinot Noir from our very own vineyards. 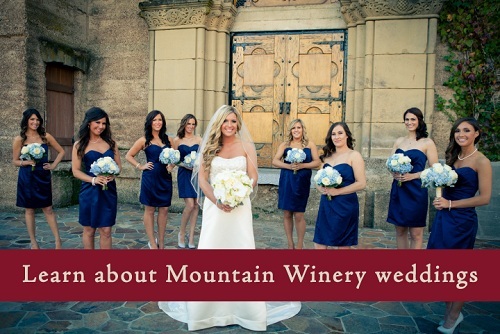 It also produces The Mountain Winery Series wines from grapes sourced from the best vineyards in Northern California. 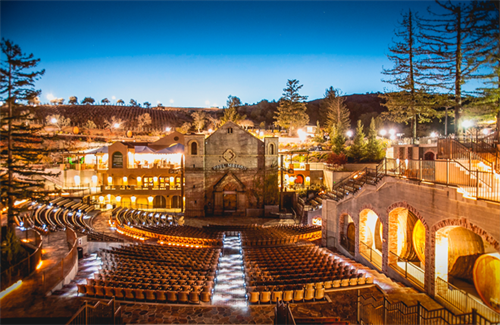 Play: The Mountain Winery hosts several fun events throughout the year. Sip on wine and listen to live music during Summer Concert Series. Find that special someone at our singles mixers. Or enjoy a day up at the winery with your pet at Pets & Pinot. Learn: If you want to learn more about venue history and wine, be sure to attend our historical tour every Saturday at 11:30AM. We are open for tasting Thursday through Sunday from 12 PM - 5 PM. 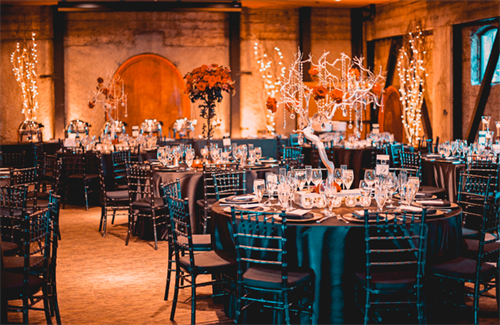 Tours and tastings can also be arranged on Monday, Tuesday, and Wednesday by appointment by contacting our Wine Tasting Manager, Jesse Montenegro, at 408.484.3504 or jmontenegro@mountainwinerycatering.com.